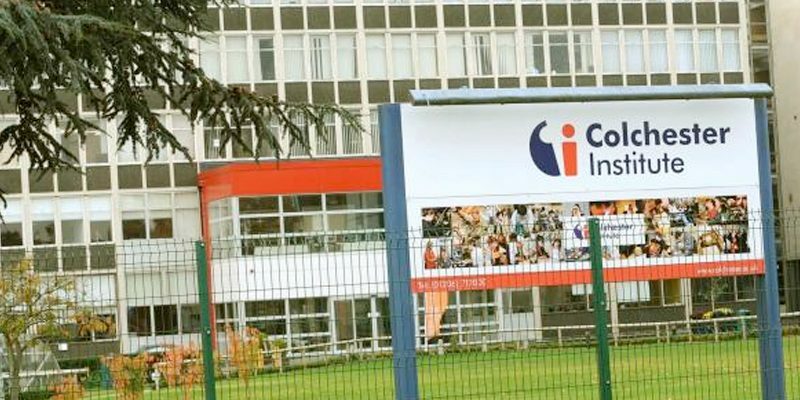 Colchester Institute is a provider of high quality vocational education throughout north Essex. Originally starting as the Colchester School of Art in 1885, they have grown to operate across campuses in Colchester, Braintree and Clacton. Fisk Group have worked closely with Colchester Institute College, upgrading and maintaining their systems for over a decade.